This course is open to all females 11+ years. You do not have to be fit or have done any boxing before, it's for absolute beginners of all ages and fitness levels. It runs over 8 weeks at 7.30pm every Tuesday and there's an option to progress to the next level once you've completed an assessment. 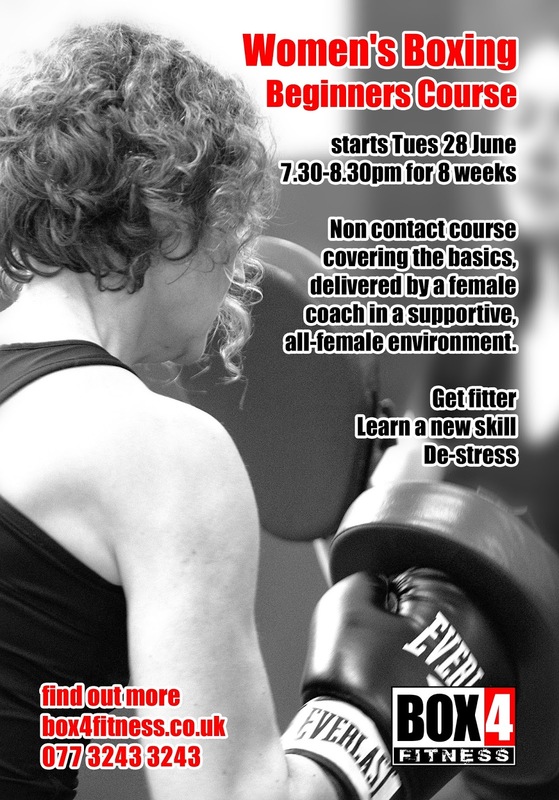 If you just want to learn how to throw a punch and move around so you can come to our fitness sessions, you can do that too.